A grandmother’s special treat. A pioneer woman’s gingersnaps made for weary travelers. A cake from home comforting a soldier during World War II. This collection is more than just a cookbook. It shares the stories behind the recipes. A family enduring washday and making soap. The wonder of lime Jell-O. How onions sustained a struggling family in Transylvania. There’s even an ode to fry sauce. 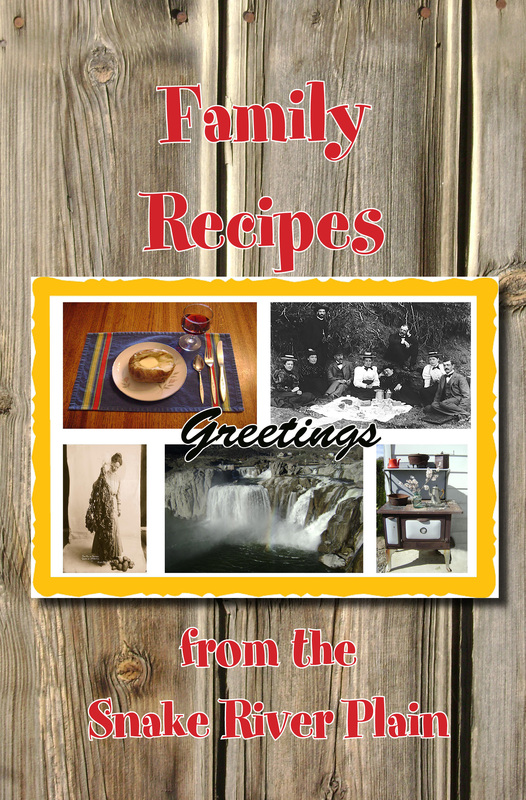 Heartwarming and entertaining, FAMILY RECIPES FROM THE SNAKE RIVER PLAIN shows what makes the Snake River Plain so special.